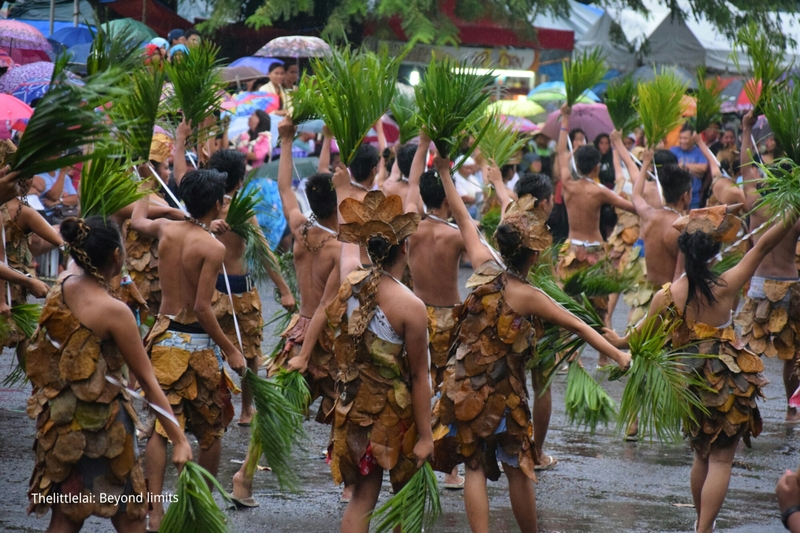 The Buglasan Festival is a celebration of Islands history, progress, and multifariousness of a cultural richness of the people of Negros Oriental. This is usually celebrated every second week of October as an annual week long festival. How do they able to come up with the Buglasan Festival? Way back before, Negros Island was covered by a tall and stout perennial grass or locally recognized as a Napier-grass that resembles to a sugar cane. We arrived in Dumaguete City together with Arnold Jerodiaz of wanderingsoulscamper early in the morning on Friday, October 14, 2016 to celebrate Buglasan Festival 2016 together with the people of Negros Oriental as a mark of the opening day. 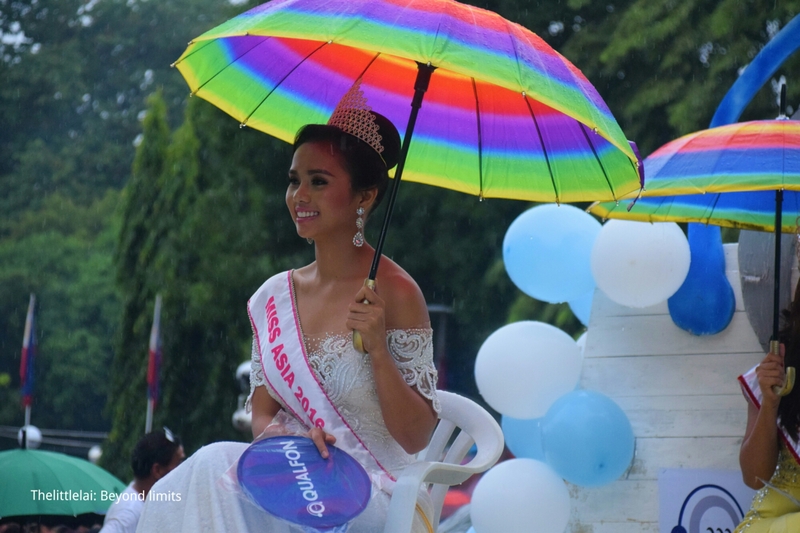 The rain has been antagonistic as we arrived, but the celebration continues as this has been what everyone waiting and every person of Negros Oriental has long been waiting for this festival annually. What I love about the people of Negros Oriental was their veneration to the Festival that even it was raining the activities continues. 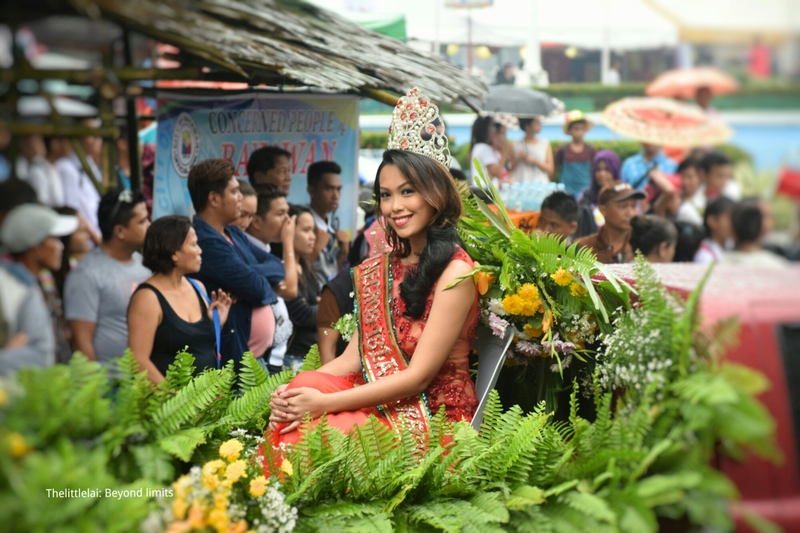 At 2:00 PM they started the PARADA NEGORENSE w/ Intercollegiate Marching Band Competition and Buglasan Education Environment Tourism (BEET) Day Parada Negrense with Local and Global Beauties. The Parade started in the street from Quezon Park to Capitol forecourt. 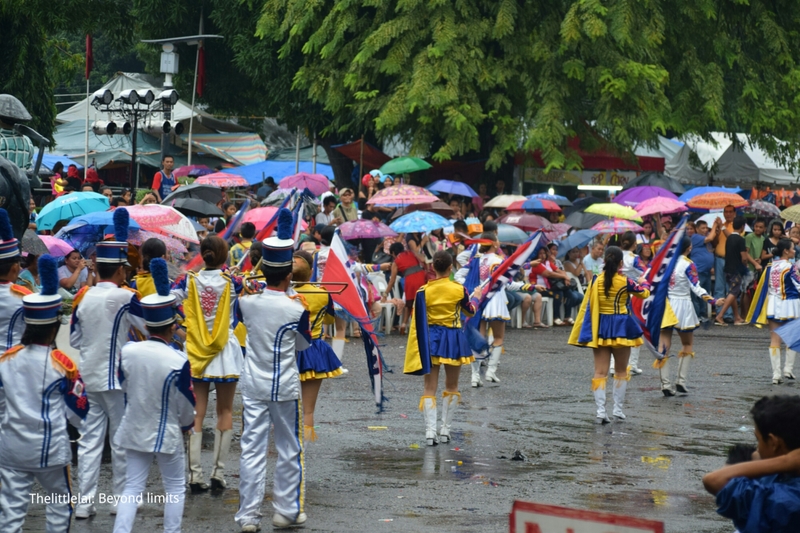 It was a parade offers fun, colors of happiness, unique concept of every participant from different schools and municipalities as a sign of their devotion to their town. The rain continues as the activities will remain as well. The opening was started with a fellowship by giving a word of God with praises and worship to bless the whole week of celebration and followed by the giving of awards to recognize the talent of Negros Oriental people as they have competed locally, nationally and internationally. Then the most awaited part was the fireworks display, we would love to witness it that time, but we were having our dinner so we just hear the rumbling sound of fireworks. There were likewise a lot of booths near the capitol area and freedom park, from your favorite local food, street food, local products and everything your eyes would love to see was all there. 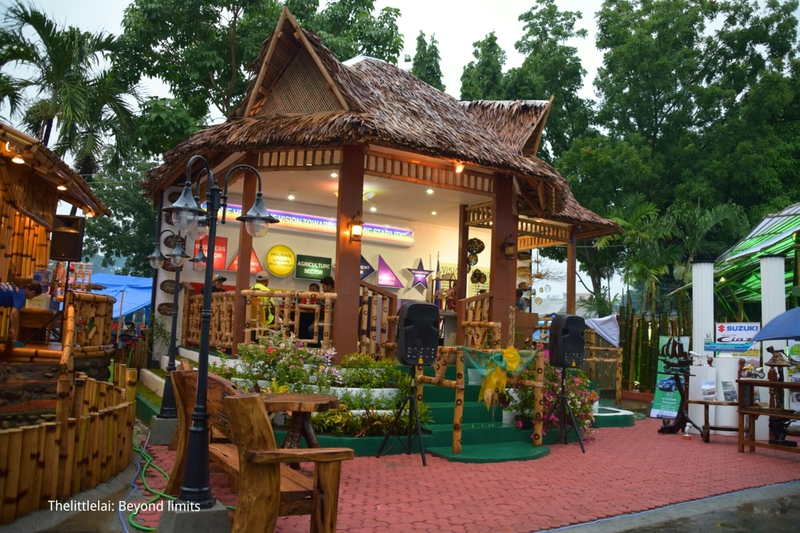 The most colorful highlights of Buglasan Festival are the booths from different cities and municipalities of the Province of Negros Oriental as they showcase their own creativity in their diverse adorn of arts, culture, local cuisine even their different form of fruits and vegetables. So I and Arnold were ambling around to experience the deep culture and what every municipality has to offer. It was a bit crowded even it was still raining, but everyone just so charged up and happy. The energy of people is still so high, the next program was the final competition of Negros Oriental Tourism Jingle. There were 6 finalists and they’re all talented, each participant has their own style and theme of the lyrics that signifies the beauty of their Province, how rich their culture is and how happy and hospital the people of Negros Oriental are. 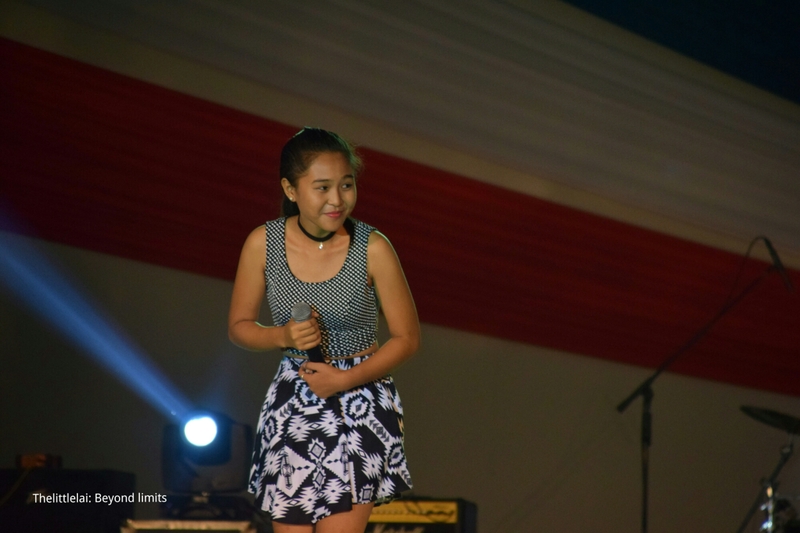 I was standing there while listening to each contestant with their beautiful voice, truly Negros Oriental has so much to offer with the talents that will surely spring up and be heard locally and Internationally. After the competition there were still activities going on, showcasing the natural endowments of the young generation, youth and even the old ones. They presented their talent in singing and dancing. It was a night full of fun and entertainments as I’m taking it with me wherever I am. I would wish to thank the Province of Negros Oriental Tourism Office and NEGROS ORIENTAL CHAMBER OF COMMERCE AND INDUSTRY (NOCCI) for sponsoring this trip as part of the celebration of Buglasan Festival 2016. 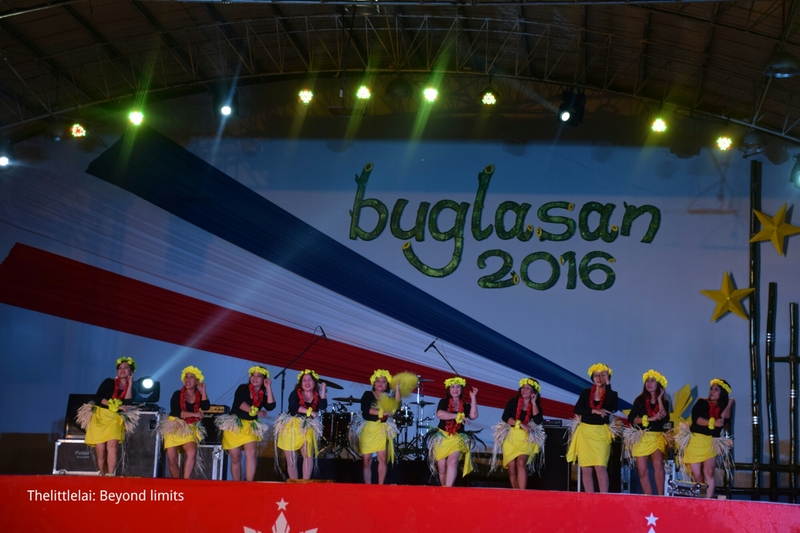 The Buglasan Festival will run from October 14-23,2016. For more updates regarding their colorful festival, you can visit their Facebook page at Buglasan Festival. My greatest gratitude for Arnold M Jerodiazof wanderingsoulscamper for bringing me here and become part of this event. Take a bus from Cebu South Bus Terminal. Ceres Buses leaves on an early basis, consider the earliest trip as much as possible because the travel time from the terminal to Liloan Port is approximately 3 hours and 30 minutes. The fare is Php 180 pesos for air-conditioned buses. At the Liloan port, you need to pay Php 62 for the Terminal fee and ferry ticket to Sibulan, Negros Oriental. Travel time will only get less than 30 minutes. From Sibulan port, ride a Public Utility Jeepney (PUV), bound for Dumaguete City. FROM MANILA AND OTHER CITIES IN THE PHILIPPINES. There is a flight from Manila or from other Cities in the Philippines to Dumaguete City Airport via major airline companies, Philippine Airlines and Cebu Pacific Air. Previous Post: LEMOBUNG LODGE: PHP60 accommodation in LAKE SEBU with a stunning SCENE as a BACKDROP. Next Post: AZALEA RESTAURANT: Where everything is refreshing from the FOOD to the stunning VISTA. Prettiest girls I’ve seen today! I have never heard of Buglasan yet before this and it looks like such a gorgeous and interesting festival.. And my guess is it is not too far from Cebu?? I really should plan my visit!!! I love that pinoy spirit, rain or show, the fun continues haha… I was just thinking about going to Dumaguete and I’m planning to go early next year. My frineds have been telling me to go so I am finally doing it. Obviously I won’t be able to witness Buglasan Festival, but it’s okay, I’m sure I’m still going to have a lot of fun exploring the province. Never ever seen this festival but so nice to see it in your post. So much fun and enjoyment. Lovely post. Oh no! I rained on the parade day! I’m glad it didnt’ stop you from enjoying yourself though! What a cool festival. I would love to check it out and learn more about the culture!! Oh Buglasan, why are you celebrated every October..why not November? Lol. I always wanted to experience this festival as I am just staying in Bacolod City. 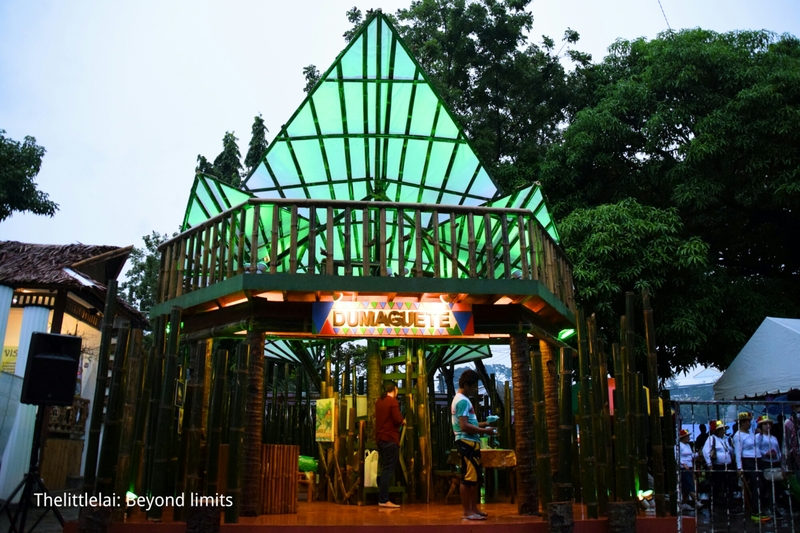 Dumaguete City is just a bus ride away. Unfortunately, we are also celebrating our own festival- the Masskara Festival, I am very much involved in some of the activities that’s why I cannot leave Bacolod. (The same reason why I didn’t register at TBEx Asia. Oh! Same here, I didn’t register at TBEx Asia, I should’ve joined others as well. PTB karin ba bro? I’ve never witnessed live festivals yet. We have one here every May, we call it Sublian Festival. But i never got the chance to join the crowd and even take pictures. Maybe because the traffic situations are provoking, that’s why.. festivals are very colorful though. It looks fun! So that’s how the festival in Dumaguete is called. I love festivals as they show how Filipinos can be real creative, entertaining, and committed. It also reflects Filipinos love for celebration. Hope to be able to.witness this as well. Oh this looks like so much fun. I love the floats! Next time I’m on that side of the world I need to try and squeeze in a visit. Wow. How great it would have been to visit such an event that too sponsored. You’ve got luck with you man. Hope to witness the event some day. First time to hear about this Festival, guess our country never ran out of Festivals. ha ha Having said that, I kinda envy u for having a sponsored trip to come and celebrate with ’em, how I miss travelling and exploring our country more! It sounds like an interesting festival. I love the colourful costumes! I’ve never been to Philippines. I haven’t heard of this before but it looks really interesting. I really would like to go around the Philippines during the festivals and holidays. I feel like that is one thing I haven’t experienced. I have been to Dumaguete but next October I might consider doing this. I love celebrations. This festival reminds me of our very own Kadayawan Festival. I love it when despite the rain, they are still able to push through. It’s obvious that they have rich and colorful history. This is what I love about us Filipinos: resilient. Even if it rains, the show must go on. No stopping the fun when we can have fun in the rain! 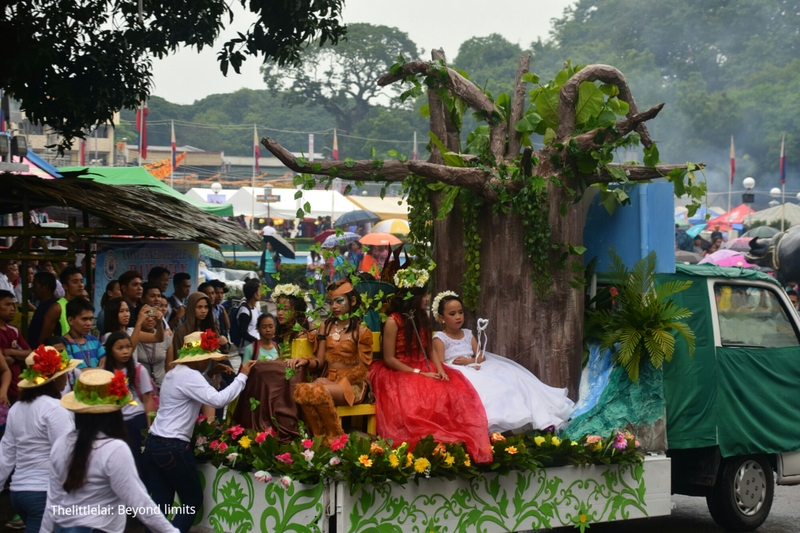 I also miss Panaad sa Negros in Bacolod which is the same as Buglasan where provinces in Negros Occidental showcase their creativity and represent their provinces in style. You are so lucky to have experienced this. This is super interesting for sure. Loved that everything went on despite the rain! This sounds like a wonderful event that was enjoyable despite the rain! I love the colors and the costumes of the festival! Great tips on how to reach Negros Oriental from Cebu. I’ve never heard of the festival, but I can say I’m intrigued. The array of colours and the dresses are so pretty! I love how it mixes art and culture into a unique showcase! The fireworks also sound like they would have been fantastic to see! 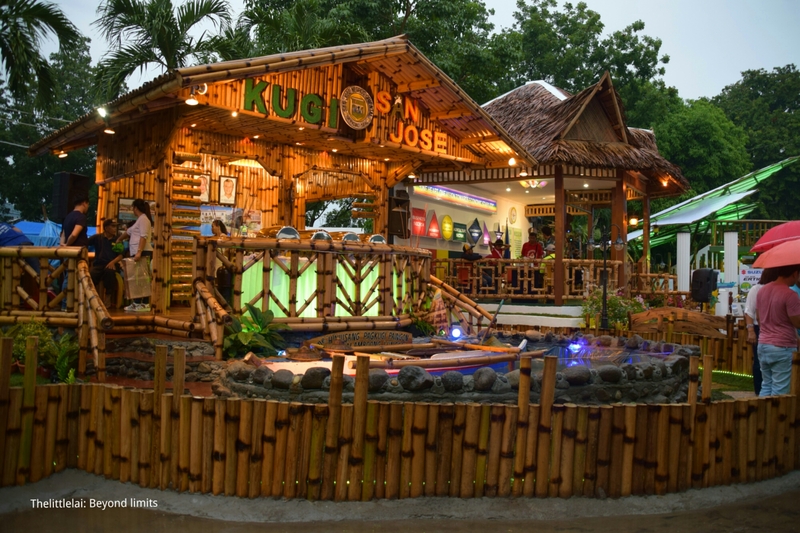 Buglasan festival is a must visit! Maybe next year? I’m thrilled to see the native booths, the parade and everything! I always love to hear about festivals. Every festival is so unique in its own way. 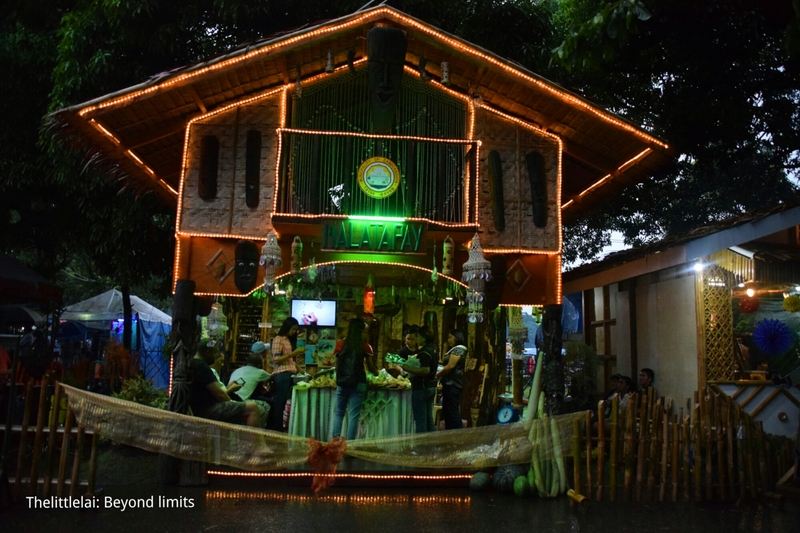 I had never heard of the Buglasan festival. But it looks awesome. I love parades. It’s a pity you didn’t see the fireworks. But at least you heard it. The tourism jingle competition sounds nice to listen to! Makes me miss the fiestas back in our province, although the Buglasan festival looks so much bigger and grander. What fun celebration! I will probably check out this festival next year and do a NegOr food tour. Let’s go together! The more the merrier! Hala.. The faith they have is so strong.. wow.. Rain or shine..
I’d want to join! Haha! It’s a huge and beautiful festival. Too bad it was raining but still a beautiful one, nonetheless. Never heard of this festival till now! I hope I can join this festival someday soon. I only attended Buglasan once but it was able to immerse me with the culture of Negros. We should definitely visit Dumaguete sometime sa #HIBsters! Lingaw kaayo inyong travel. Next year sa Buglasan? Hehe. The festival really looks fun and vibrant even though it rained! Sa Cebu rajud ko kasuway ug mga provincial festivals bitaw such as this. Would want unta to go to other places’ festivals pod because I know it’s not only fun but you’ll get to meet new amazing people along the way plus maka learn paka sa history sa ilang place which is interesting jud raba. The Buglasian festival looks to be so colurful and vibrant. I am sure the atmosphere during the festival must be electrifying. Would love to participate and enjoy this experience some day. What i do not understood is in reality how you are now not actually much more well-favored than you might be right now. You are so intelligent. You already know thus considerably with regards to this subject, produced me personally imagine it from numerous varied angles. Its like women and men don’t seem to be fascinated unless it is one thing to do with Lady gaga! Your own stuffs great. Always care for it up!